Well it finally arrived, the most anticipated movie of the year Fifty Shades of Grey is here. 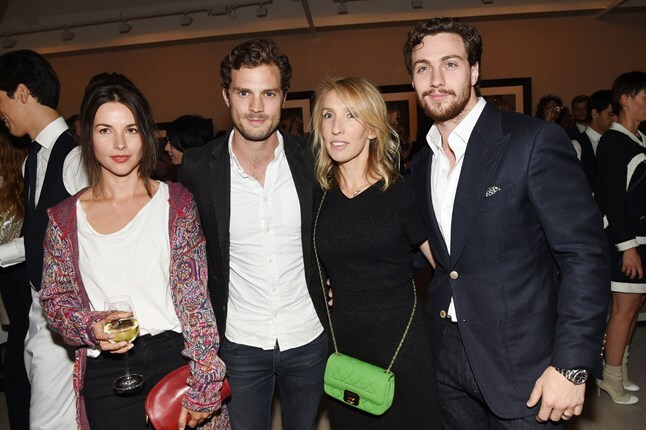 Now, not that I will be in the queue to watch it, but I found that it would be a good opportunity to look into leading man Jamie Dornan’s fashion past. Having recently looked at a style file on Jamie on Vogue magazines online site, I found that he has worn some nice outfits, but he has broke many style rules along the way. A lot of the items he wore were baggy, oversized, too long, trousers dragging under shoes etc. This appalled me for a number of reasons. 1. For a guy who had Keira Knightley as his significant other for a number of years. He seriously needed to up his game! 2. Seeing as Jamie is a male model, he would have been given numerous items of clothing that fit him perfectly. This would have given him a better understanding regarding fits and styles. Bet then again I can assume not every model is into fashion. 3. There is no point in working hard for a model physique, if you are not going to compliment it by wearing clothes that fit you properly. He obviously suffered from the age old complex that still exists in many Irish men. This is that they have to buy clothes that are too big for them. Yes even I was guilty at one time, but I would rather forget that time period! Thankfully I was steered in the right direction. Here are a few examples of what I meant. However, everyone has a chance to redeem themselves in every aspect of life. 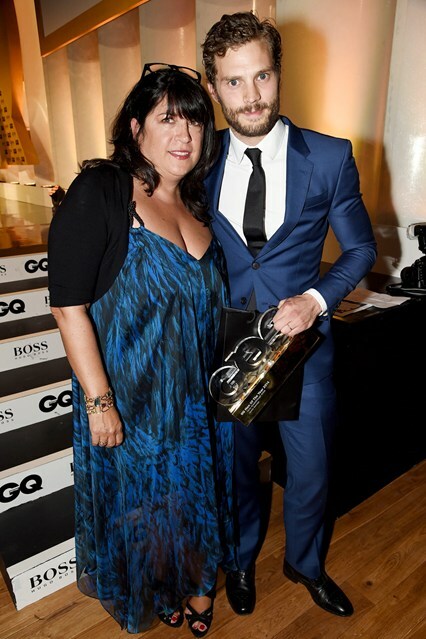 Jamie has redeemed himself in my eyes having recently made my best dressed list at many recent award ceremonies. He has upped his style game by wearing properly fitted suits to compliment his model physique. Here are some examples of Jamie’s recent reform. Well I hope you enjoyed reading this and for those of you going to the movie I hope that you enjoy that also. Feel free to leave feedback and check out my other posts. I think his previous baggy look was a sort of immature attempt to look ‘anti-fashion.’ He probably fell into that (again all too irish mannish) trap of thinking that tailoring and fashion is for posh boys and the gays. Glad to see he is finally growing up (although, he can’t act for toffee, bless him).